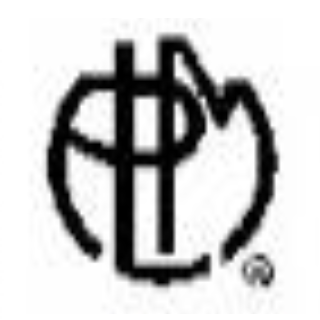 These brands belong to !wagons-Lits Diffusion (owner of the brands ’Cie des Wagons-Lits/ and PLM) and to Association French Lines, who have externalised the management of their licenses to CODIMAGE. Industrial or distribution groups interested by these brands are referred to us or contact us directly to discuss possible licensing contracts or promotional partnerships. Since 1872, famous luxury trains of Cie Internationale des Wagons-Lits (CIWL) have been travelling accross most countries in Europe. Still today, Cie des WAGONS-LITS, associated to its most famous train, the Orient-Express, is evocative of an ambiance of refinement and luxury. The brand benefits from a huge visual recognition all over the world. 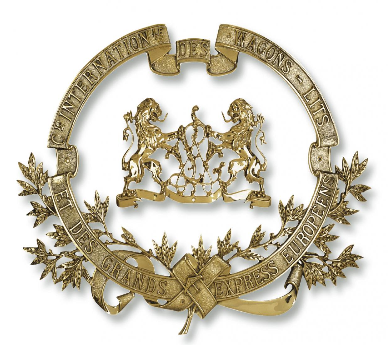 Since 1850, Cie PLM developped the largest train and hotel network in France, between Paris and the touristic destinations of Côte d’Azur and the French Alps. Cie des Wagons-Lits (now part of Accor) later acquired PLM to expand the hotel network worldwide. In order to attract an international clientele of privilegied travellers, PLM ordered a vast collection of more than 800 posters, thus creating a fanstamatic vision of touristic destinations to France ’à la belle époque’. PLM is a brand concept particularly adapted to all kinds of vintage touristic products. Some of the visuals rank among the most famous posters, recognized by a large international audience. Brand support: Logo and registered brand, more than 800 vintage posters, author’s rights co-managed with ADAGP (representing most French graphic authors), 10 existing licenses and hundreds of publications. FRENCH LINE was the name given by American tourists to Cie Générale Tansatlantique, whose cruise ships ran the line from New York to Le Havre. 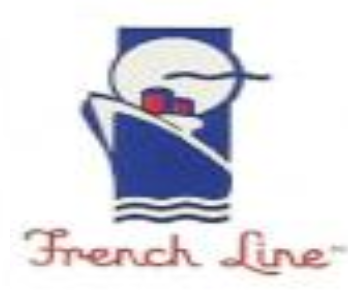 Association French Lines inherited from all the archives and property rights from the main French shipping companies, and its mythical ships such as SS Normandie and SS France. Brand support: Logos and registered brands, most important archives in Europe of old shipping companies (including 5 km of paper archives, objects, furniture, ship models, 300 vintage posters, 50 000 digital photos, films, plans...), 2 research and documentations centers, many cultural and media events organized every year, 15 existing licenses and many publications.